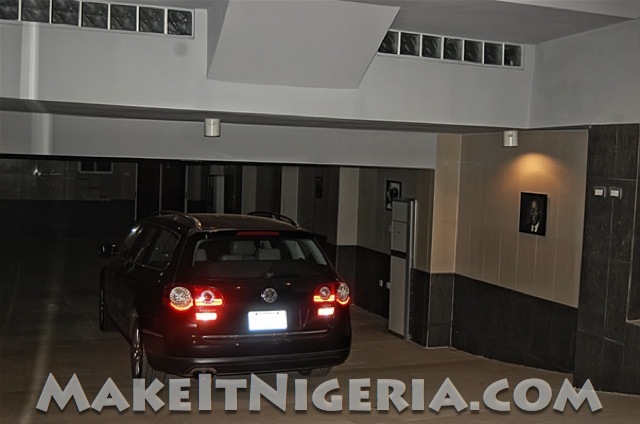 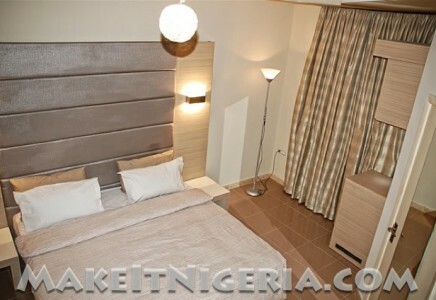 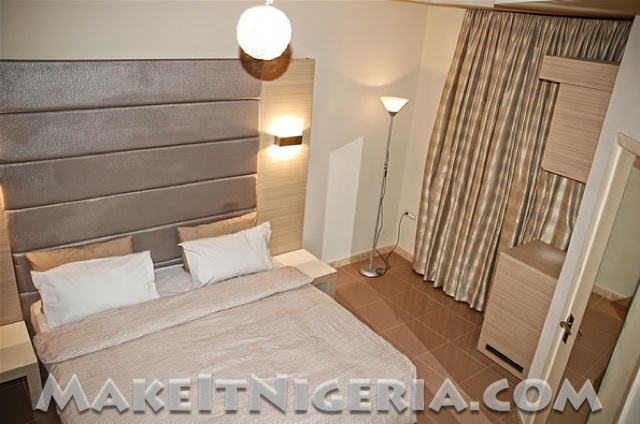 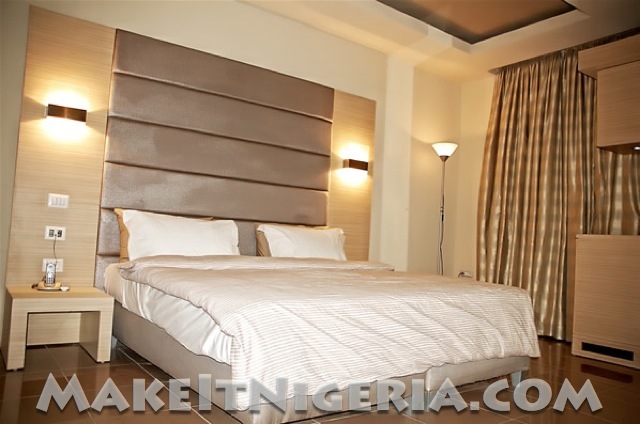 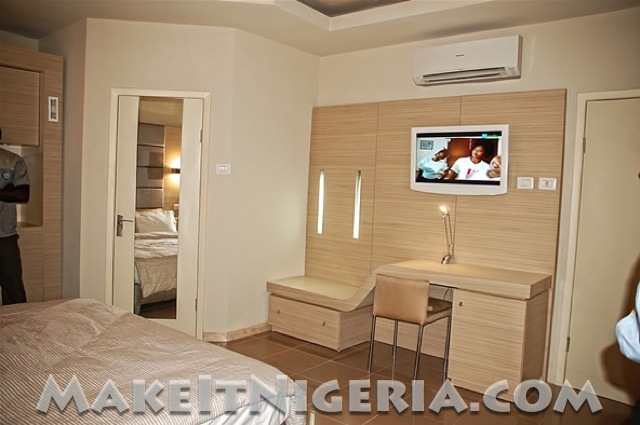 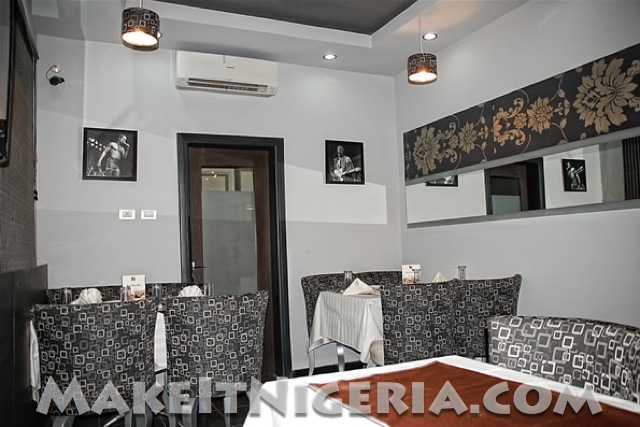 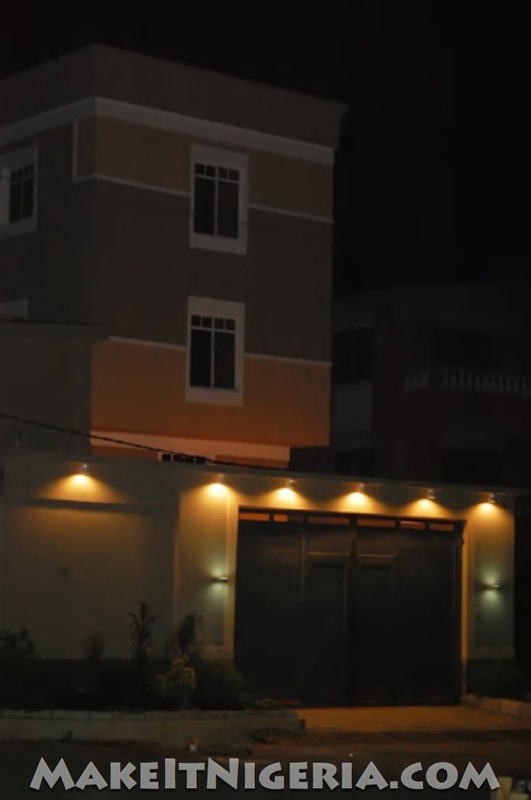 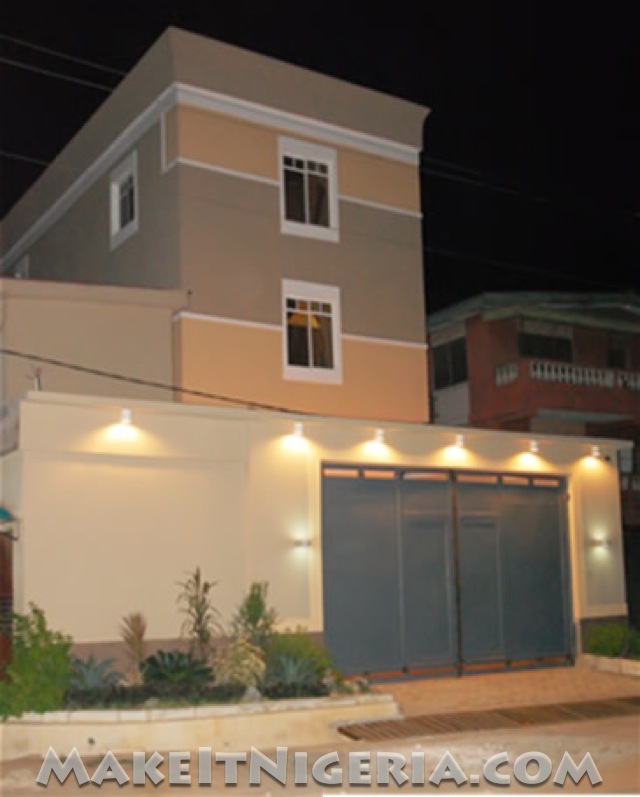 Introducing the remarkable House B Guest House Hotel in Magodo with close proximity to Ikeja. 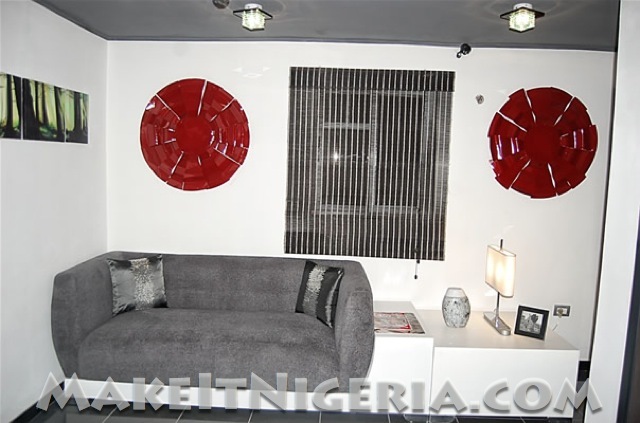 Simply stated, it Offers the Immaculate In Style! 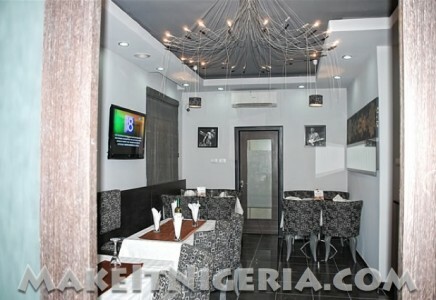 Featuring a Bar and Restaurant. 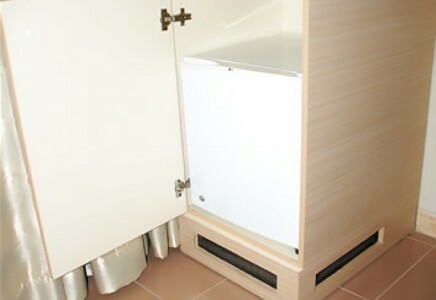 Nice and Cozy, yet Affordable. 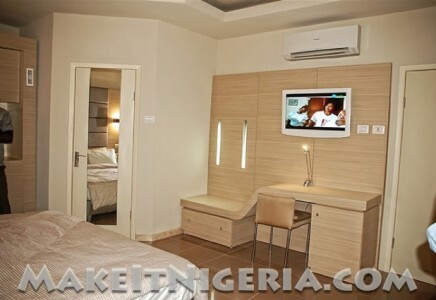 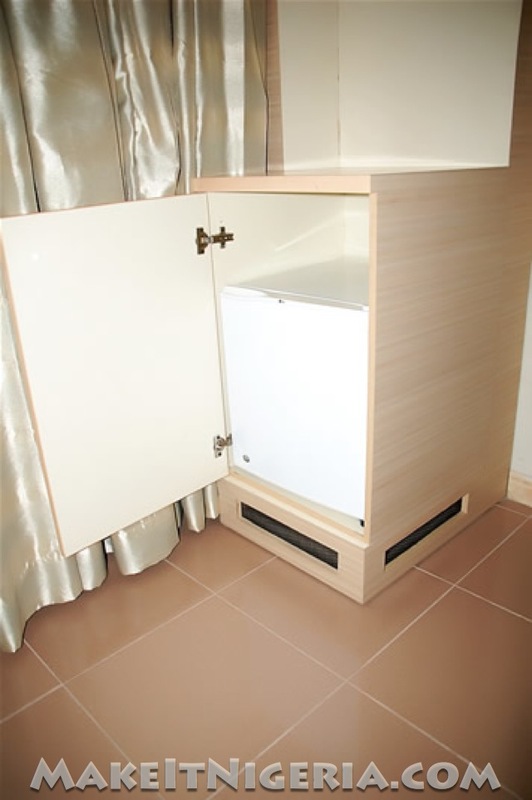 with FREE Cable TV and 24-hour Security Protection Service! 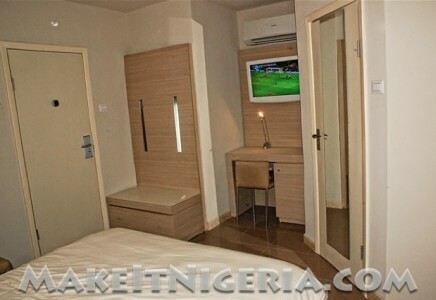 All-Inclusive Price. 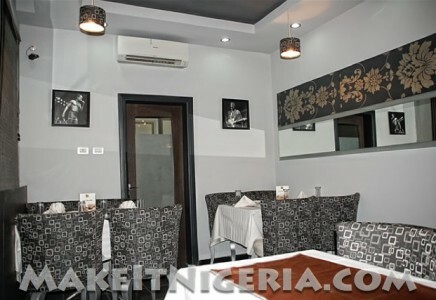 Check out the taste of Luxury at our elegant House B Guest House on the Lagos Mainland, Nigeria. This one of a kind boutique guest house / hotel on the Lagos Island is simply amazing and homely. 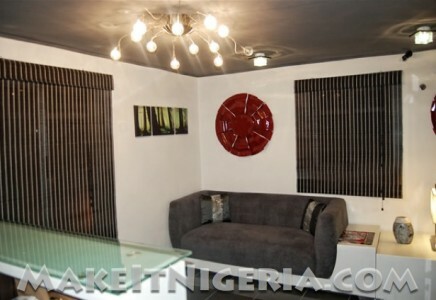 It is conveniently located with close proximity to the Lagos State Secretariat and House of Assembly in Ikeja. 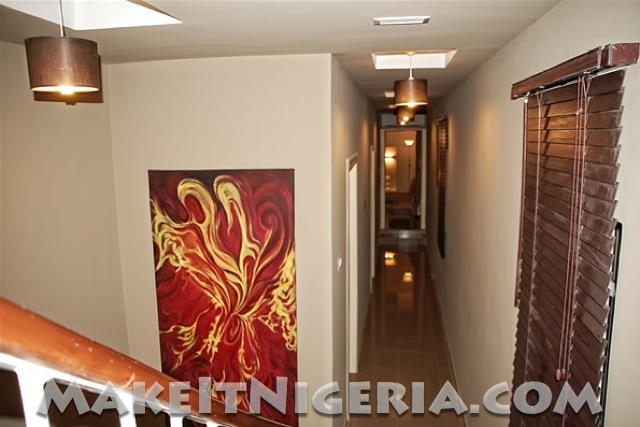 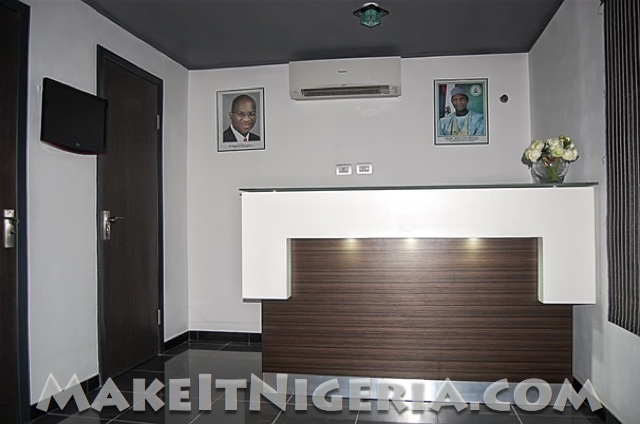 It is equally very closely located to the Murtala Muhammed International Airport in Ikeja. 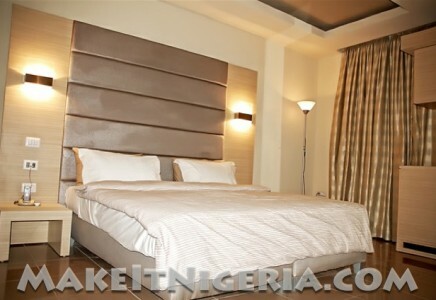 Upon entering their suite, guests will immediately notice that the accommodations are more expansive than typical hotel rooms. 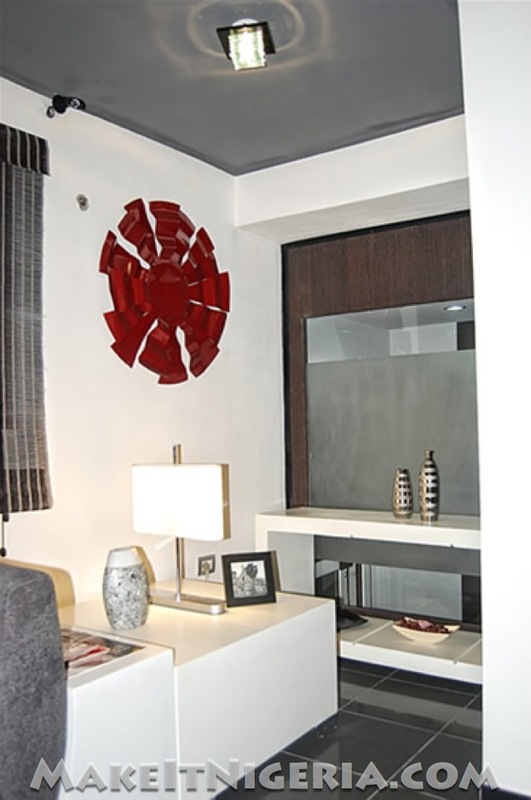 The guest accommodations make an impressive impact with their upgraded designs and decorations in rich tones and fabrics. 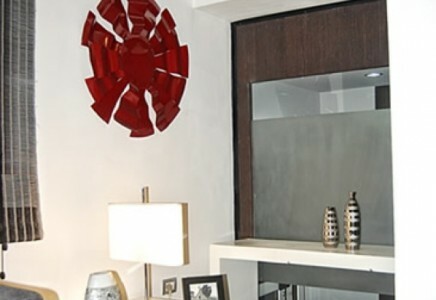 Each suite is honed with fine craftsmanship, impeccable taste, unmatched quality and uncompromising dedication to detail. 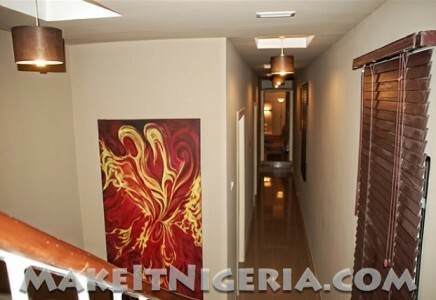 These suites are intimate refuges and secluded retreats for relaxation and entertainment. 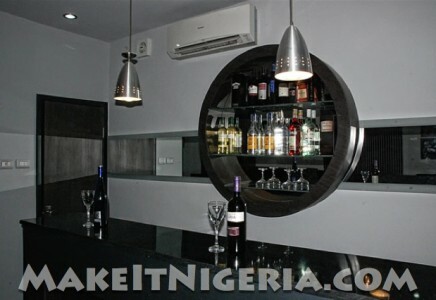 House B Guest House offer an in-house bar and restaurant exquisitely for its guests. 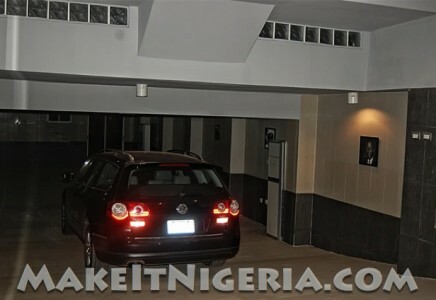 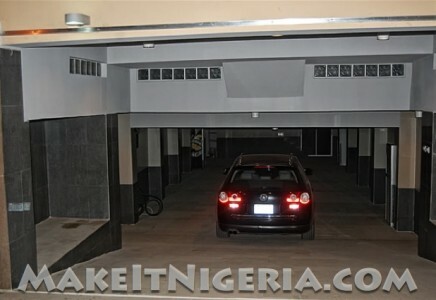 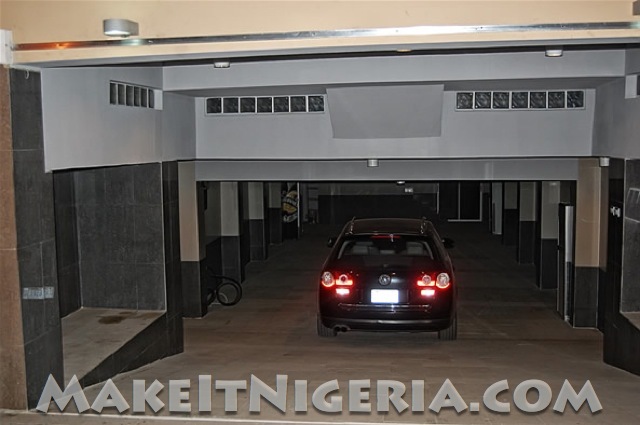 It has an underground car park that is very secure for its guests. 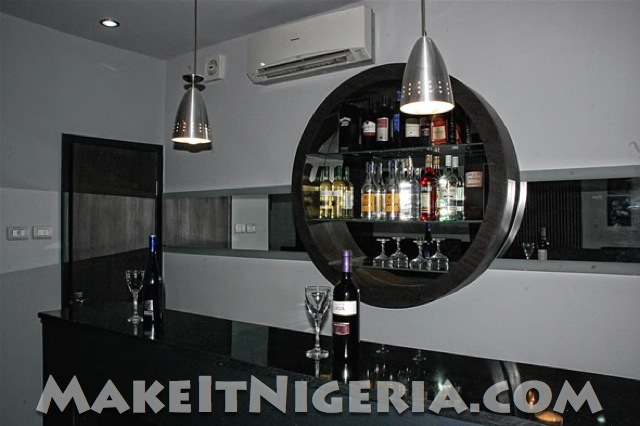 The goal is to make guests feel special with a services that comes naturally. 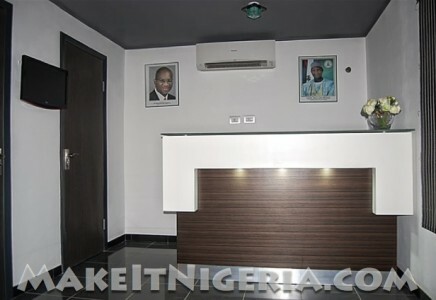 The Reception – The reception area is a passage way into the world of memorable service in an open and welcoming atmosphere. 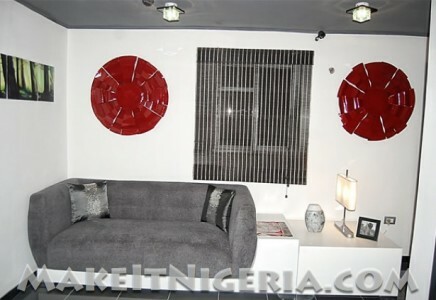 We derive satisfaction in providing you with stunning, courteous and friendly services. 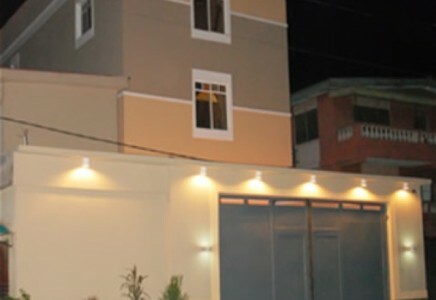 Uninterrupted Electric Power Supply – We have 2 dedicated 200KVA standby electric generators in addition to PHCN Electric Power Supply to provide ample 24/7 uninterrupted power. 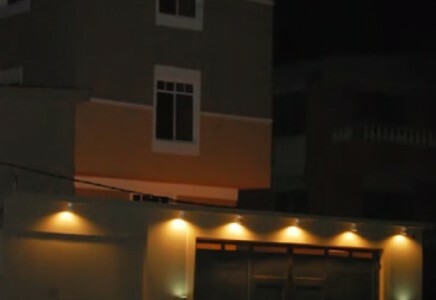 Security – We have 24/7 personal security guard services in addition to all round CCTV monitoring system. 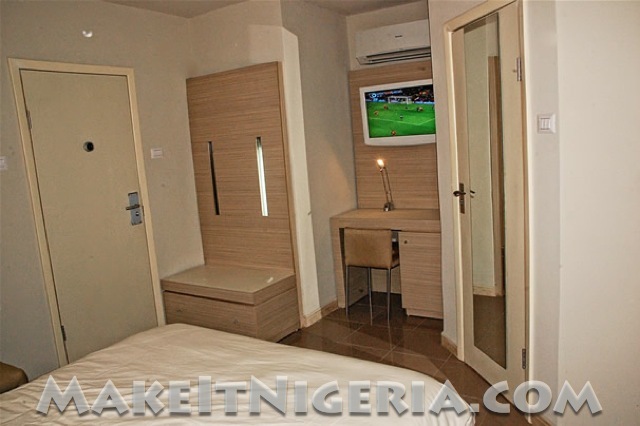 At House B Guest House, there are three different room types.